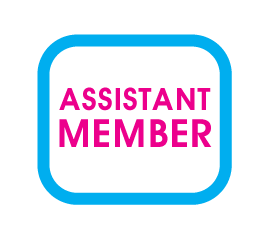 Want to run a team of Popdance Teachers or Fitness Intructors? Want to include Dance in activities that you are are already involved in? Want to expand your Popdance classes but need another pair of hands to help you? Why not manage your own Popdance team! Are you a dance school? A passionate believer in getting people active? A dance teacher/fitness instructor who wants to lead a team? 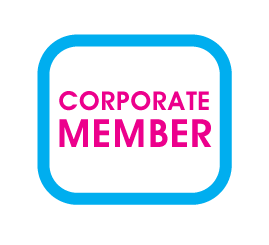 Corporate Membership gives you the ability to expand your Popdance offer and run your own team, making Popdance work for you!